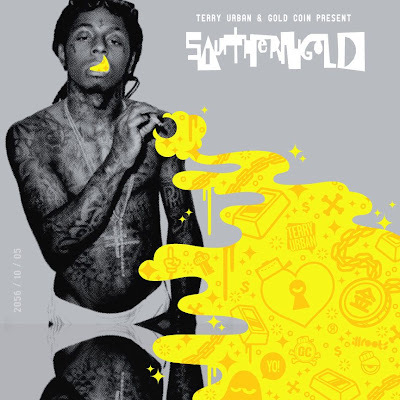 Terry Urban & Gold Coin put together this mash up mixtape fusing Santigold’s self-titled debut album with a bunch of hit songs from hip-hop artists. Dope sh!t ! !